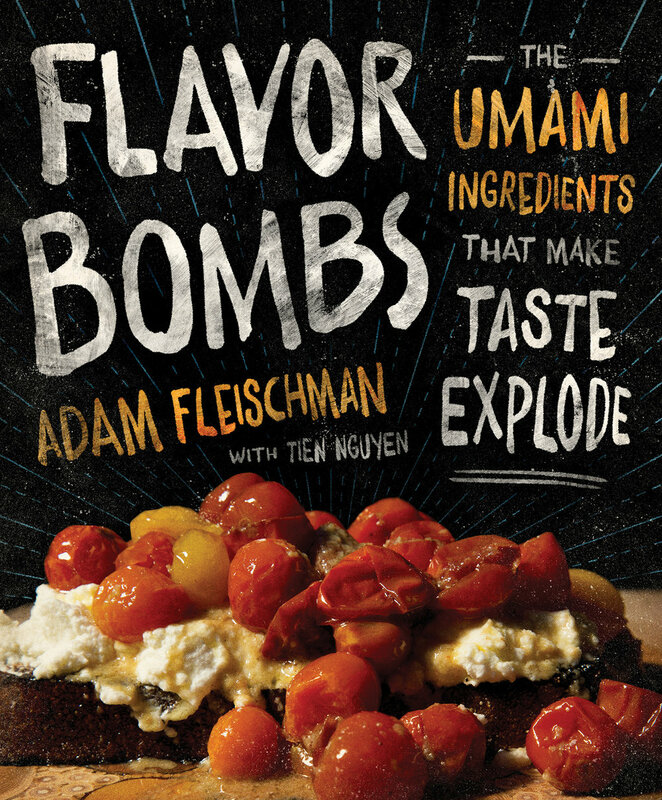 Join Adam Fleischman, founder of culinary empires Umami Burger and 800 Degrees Pizza and Chairman of the National Food & Beverage Foundation, and learn how to detonate flavor in beloved dishes using ordinary ingredients high in umami. Then enjoy a complimentary mezcal cocktail and have Adam sign a copy of his newly published Flavor Bombs: The Umami Ingredients That Make Taste Explode. Why does everyone love burgers and pizza? When Adam Fleischman investigated, he discovered what they—and many other ultra-flavorful dishes—have in common: umami. A renegade self-taught cook, Fleischman deployed this savory “fifth dimension of taste” to ratchet up flavor using ingredients naturally rich in umami, such as Parmesan cheese, tomatoes, caramelized onions, and anchovy paste. In so doing, he created ultimate versions of icons, including Umami Burger with Port and Stilton, Sweet and Savory Brisket, and Parmesan Fondue. All these recipes and more are made from the same “umami pantry” ably detailed in the front of the book. Adam Fleischman is a self-taught food innovator and entrepreneur. He is widely regarded as an influential tastemaker and culinary personality (including appearances on Iron Chef). 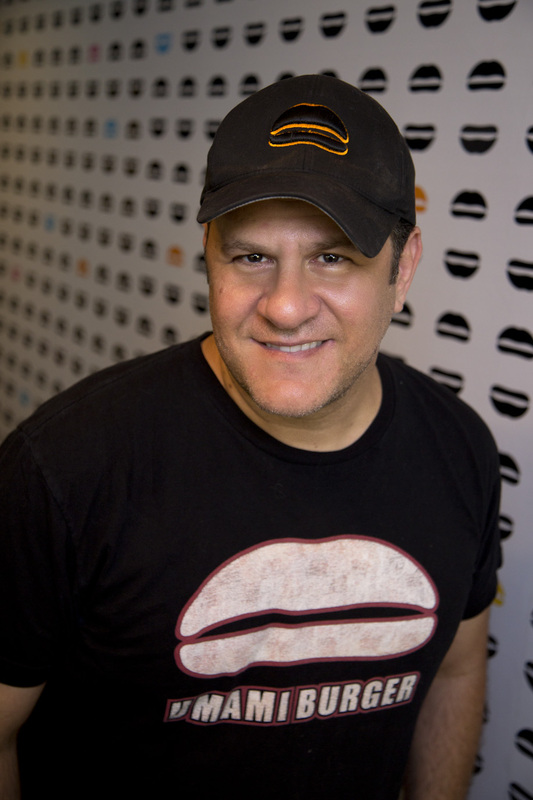 In 2009, he founded Umami Burger (and soon afterward, the Umami Restaurant Group), and co-founded 800 Degrees Pizza, both multi-unit innovative concepts. Recently, he has been putting his tastemaker abilities to use as Co-Founder and Managing Director of AdVantage Restaurant Partners, creating and sourcing the next wave of culinary brands. Fleischman was featured on Fast Company’s list of the “100 Most Creative People in Business” and National Restaurant News’s “Power List: The 50 Most Powerful People in Foodservice."